And they said it wouldn't last! 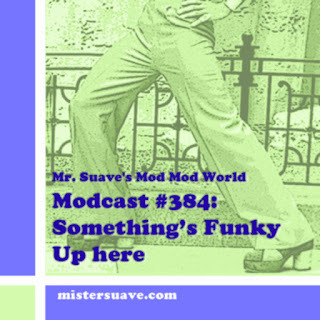 In 2006, as an early birthday surprise, Mrs. Suave gifted her Mister with an iPod, and Modcasting history was made. 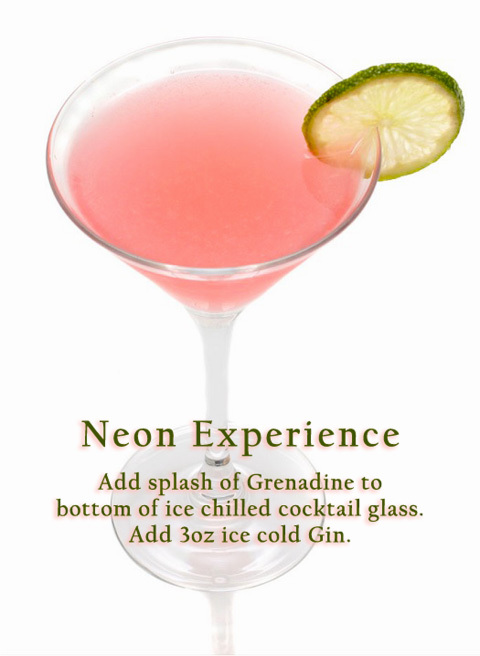 Now, a decade later, we raise frosty cocktails (make mine a double!) 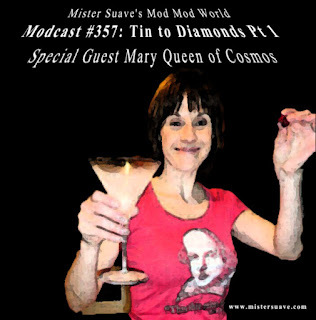 to toast ten groovin' and glorious years of Mister Suave's Mod Mod World. The Small Faces get us marching with "Tin Soldier." With this mod-nod to the past, we launch into a musical maze of word-play. The challenge: to get from Tin (traditional ten-year anniversary gift) to Diamonds (the modern ten-year offering), leap-frogging across a celebratory retrospective of Suave-friendly songs along the way. In this manner, we go from "Tin Soldier," to "Tin Soldier Man," to "A Man is a Man," to "Man at the C & A," and on and on to Diamonds. If you're inclined to Choose Your Own Adventure, forge your own path from Tin to Diamonds and let us know how your journey goes. I'd love to hear your list. --Mary, Queen of Cosmos. Listen to entire list on Spotify.